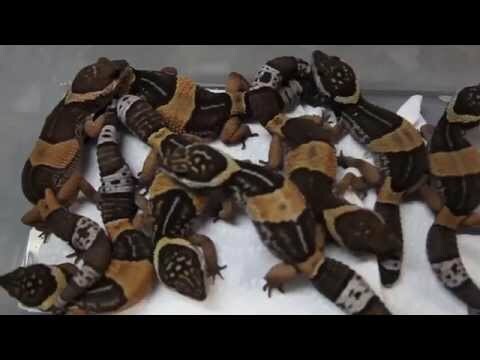 GeckoForums.net - Enigmatic Reptiles shares a video detailing how they ship leopard geckos. GeckoTalk.com - A member wonders how to ship a leopard gecko from Idaho to Pennsylvania. GeckoForums.net - A great video that compares African fat tail geckos to leopard geckos including information about husbandry, morphs, breeding, financial considerations and the market for each. Repashy Forums - A member looks for a cheap and easy way to ship geckos.